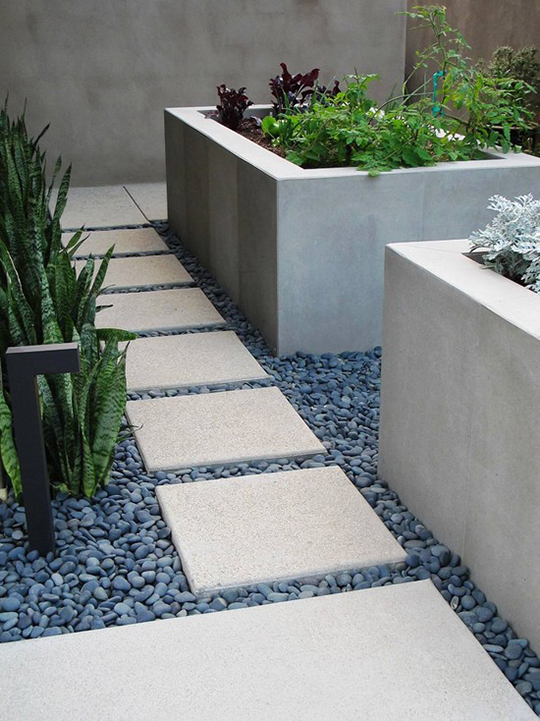 Pavers are a simple and inexpensive way to build a walkway through your landscape. Our pavers are engineered to last and will continue to look outstanding year after year through the worst weather conditions. 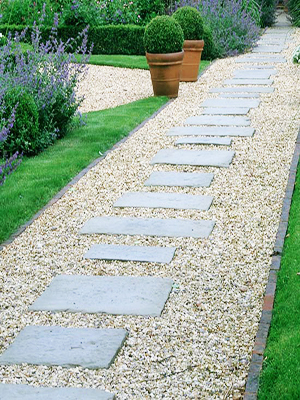 Our decorative stepping stones are a perfect way to add variety to your yard or garden.